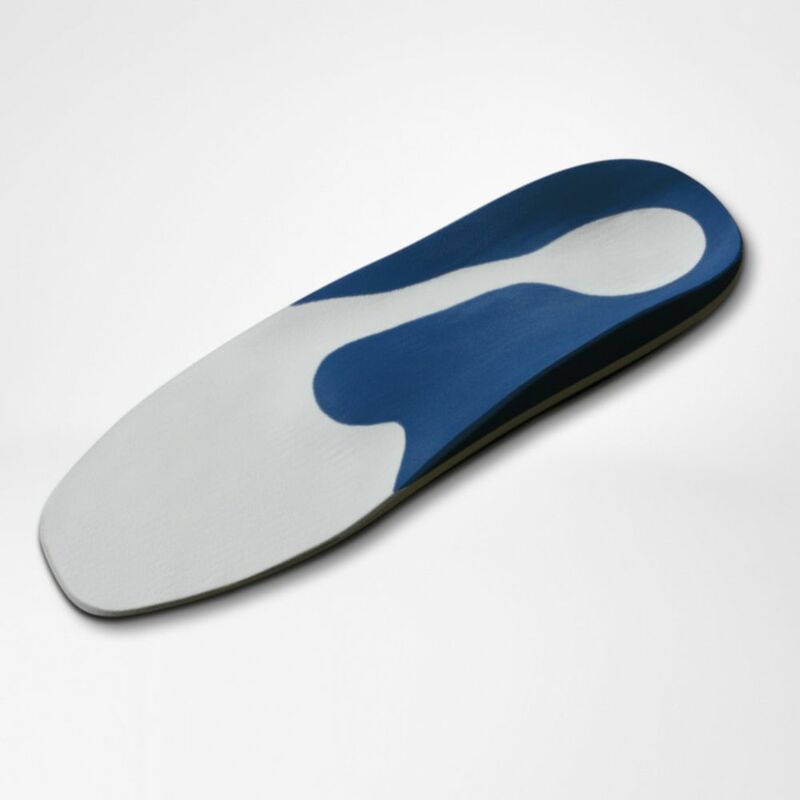 Specifically designed for certain sports. 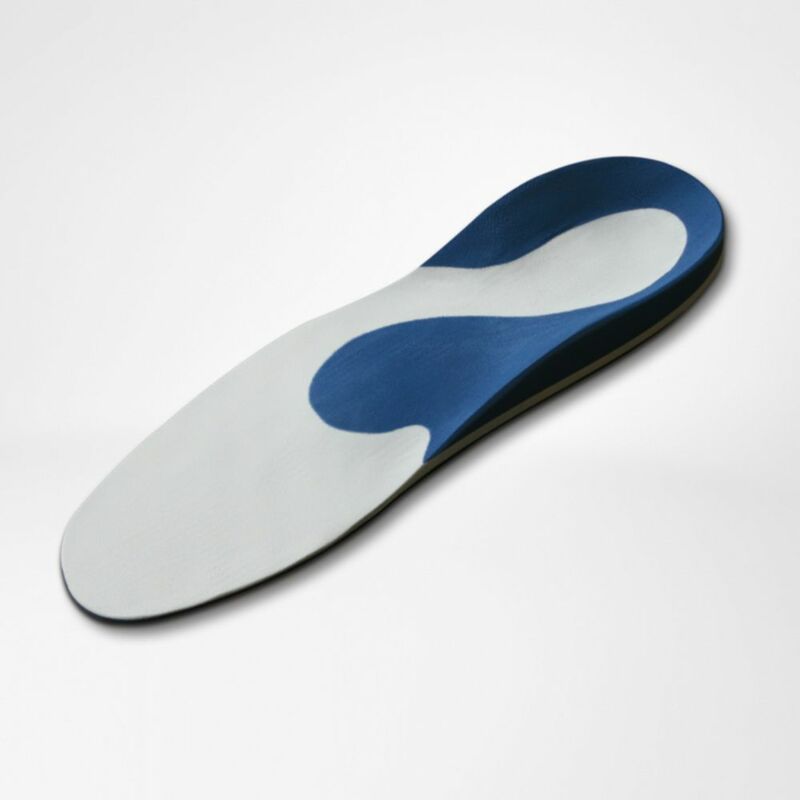 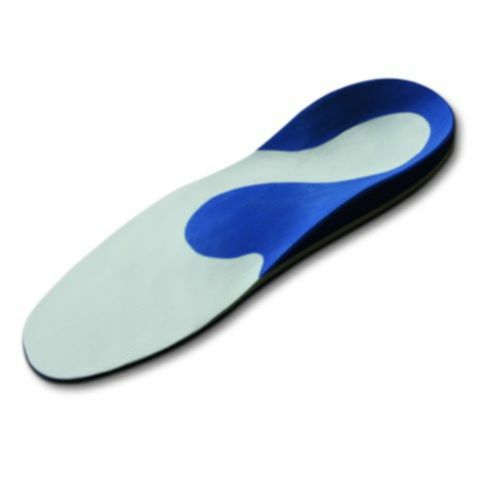 These orthopedic foot orthoses are specifically designed for certain sports: golf, inline skating, mountain biking, downhill skiing and football The various forces and specific stresses that occur and are exerted on the foot and so also on the rest of the body are all taken into account when the 4 or 5 layers of the insole are milled, using CAD. 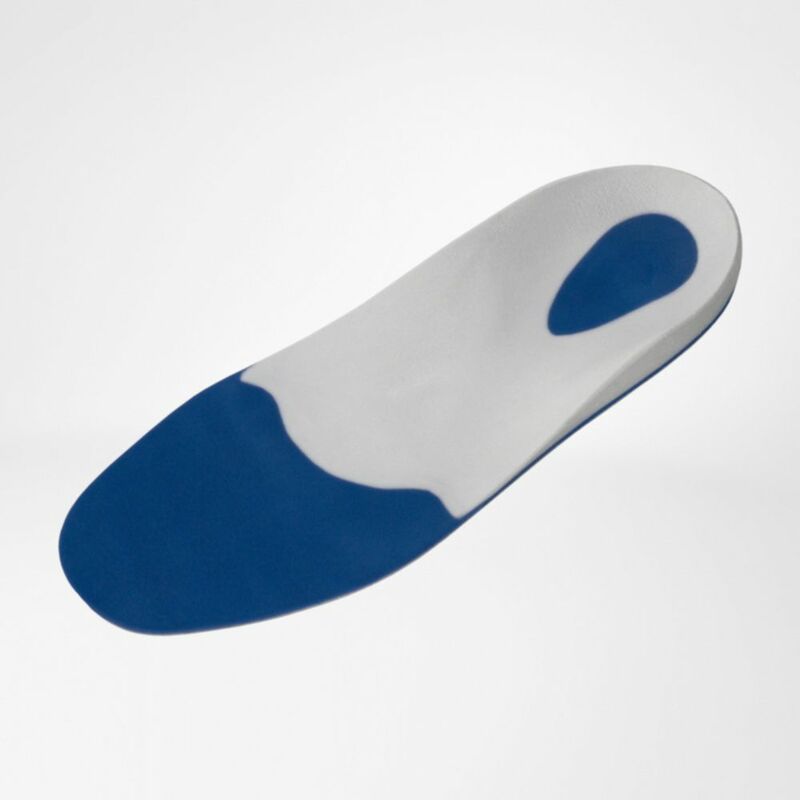 The professional line milled sports orthoses interact with the particular sports footwear and can be inserted in any footwear with a removable sole at least 3-5 mm thick.